No need to adjust when you change walking direction: Dooky always blocks direct sunlight. Dooky is not affected by winds. On windy days umbrellas are a nightmare to use. 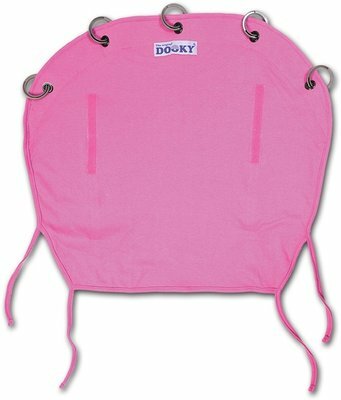 Dooky has a Sun Protection Factor (SPF) of 40+, which is rated as "Excellent UV Protection". Dooky creates a dark impulse-free environment. You can use it wherever you go and for many years, first on your infant carrier, then on your stroller, and even later on your pushchair! 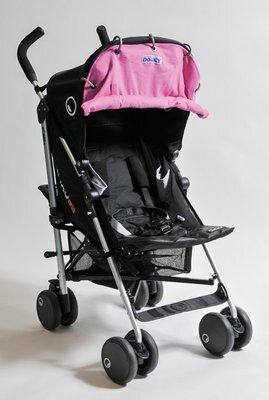 Dooky comes in a range of colors which perfectly match any pram. Consumers clearly prefer a nicely matching Dooky to a messy looking towel or coat. 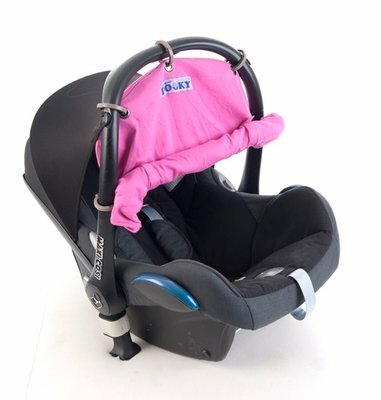 ** High-end top quality product imported from Europe.